He came as a 29-year-old, Louisiana-born, itinerant pastor’s son. But before retiring in 1990, Gardner C. Taylor (1918-2015) had pastored Concord Baptist Church of Christ, Brooklyn, NY, for 42 years. During that time he led the church to national prominence both in its local impact and in the civil rights movement. Repeatedly honored as one of the country’s best preachers, his powerful voice influenced generations of preachers from all backgrounds. “Doc Taylor,” as he was known, was also a role model and mentor to many young pastors, from Martin Luther King Jr. to the man who would be his successor—Dr. Gary V. Simpson. See Warren’s complete blog post here and find out how your church can navigate the pastoral succession journey successfully. 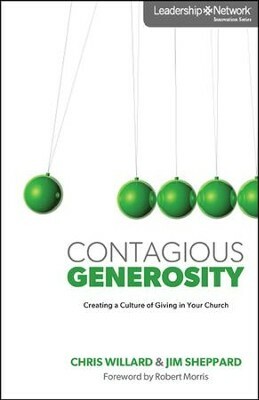 Prev Is Your Church Generous? Join the Generous Churches Film Festival!